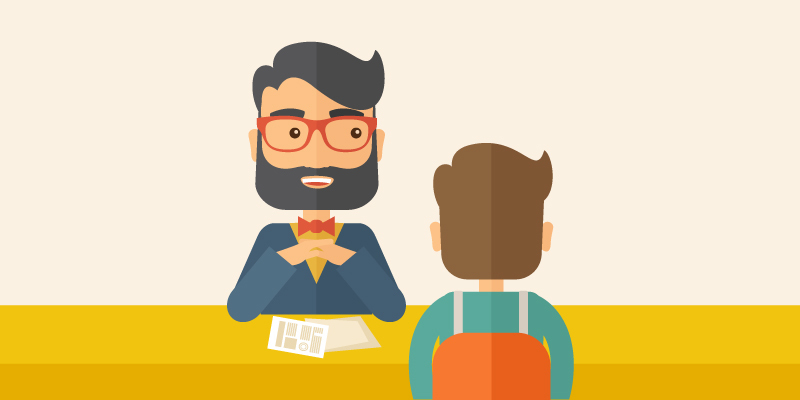 Interviewing for an open position can be a frustrating experience. And yet – some of the most transformative changes happen to an organization when you hire the right person. The interview process involves a lot of art mixed with science; in other words subjectivity. As finance professionals, that’s something that isn’t natural to us. We reached out to our network – C- and VP-level finance executives from the Fortune 500 and prominent startups and asked them what technique(s) they’ve used to identify the strongest candidates. Here are the 5 most common lessons we heard. If you are looking to hire an entry-level accountant, you should look for someone who you can project as your next controller or CFO, not a highly paid bookkeeper. Let’s admit it, with automated systems, the mechanics of the job have gotten a lot simpler. You’re looking for someone who can and wants to become a strategic partner to the org and not just input numbers into Netsuite. So practically speaking, that means you need to adopt a ‘test-first’ approach. Hi Steve – I’ve always asked my candidates to go to a whiteboard and walk through our company’s P&L. The test shows me who’s done their research on our company and can ask the right questions to get to an acceptable answer. Most reasonable people understand that switching jobs every now and then is common for a variety of reasons, especially at startups. In that sense, your role is never a destination nor do you want a candidate that thinks that way. Pay attention to the clues that separate the high performers from the average ones. Have you ever heard a candidate say “I’m thinking about getting my CFA”? A person that is used to getting things done will use more productive language: “I’m studying for my CFA Level 1 which I’m taking in September.” That’s the language of someone who has a plan. Those types of candidates are the ones that will transform your team. Be upfront about the starting salary before you meet the candidate and make sure that it’s in-line with the market. We’ve personally seen companies that view the finance role as a back-office function and really limit the budget for the role. Put it this way, for a team that is responsible for the strategic deployment of resources, a high-performing candidates will pay for themselves many times over. Does the person crave instruction and require 9 to 5 working hours? That’s not a lack of cultural fit, that’s a fundamental misunderstanding on how to drive value at an org. Is your candidate a micromanager and you need them to scale a team? Then that’s a person not suited to the requirements of your role. The term “cultural fit” needs to be a more defined term. The best companies are the ones that really emphasize the notion of a collective desire to succeed. Hire the person who clearly understands the specifics of the job with the ability to work alongside various personality traits. Check us out at Vested, when you’re ready to meet your next accounting and finance talent or drop us a line at [email protected].